Omakase Burger made their mark in 2012 when they served up juicy American-style burgers that made a hot and satisfying mess. I used to frequent their first outlet at The Grandstand because their burgers brought back the memory of my childhood in the U.S. Then, I got a little ambitious and tried to dabao a few of their burgers home. Truth to be told, they were a mess by the time I got home. The buns were soggy and I had to literally peel the wrapper off the bread. It wasn't a pleasant experience but then again, they did tell me that their burgers were best eaten fresh and in-store. Fast forward to 2018, the store didn't only make a location change, but menu and ingredient changes as well. Currently located at Wisma Atria, Omakase is now serving up their burgers with denser and sturdier buns. Imported from the U.S. and famed for their subtle sweetness, Martin's Sandwich Potato Rolls are now the cradle for Omakase Burger's signature smashed patties. 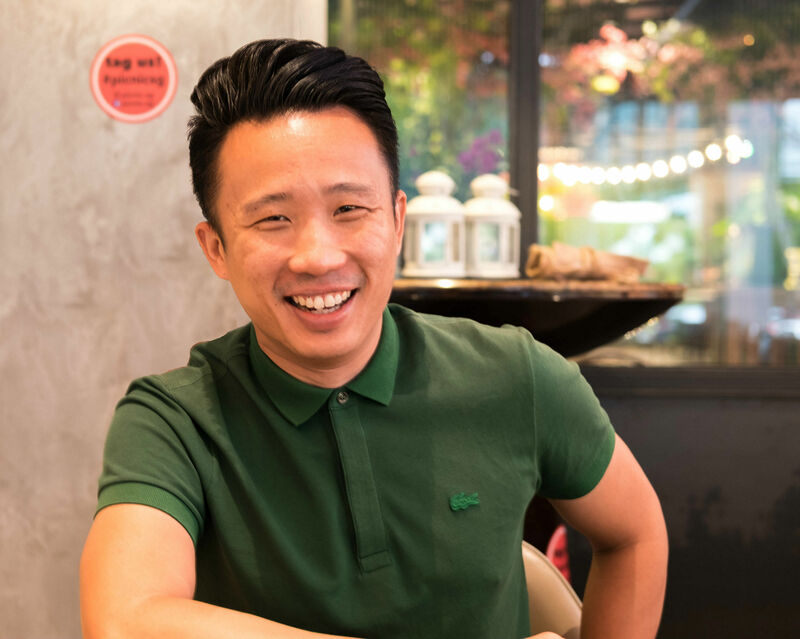 Buns are usually the unsung hero of a burger but Omakase Burger's founder, Cheng Hsin Yao, knows his dough. He has literally scoured every American supermarket for a good bun. When he first found Martin's rolls, he packed his suitcase full and brought them back to Singapore to experiment. 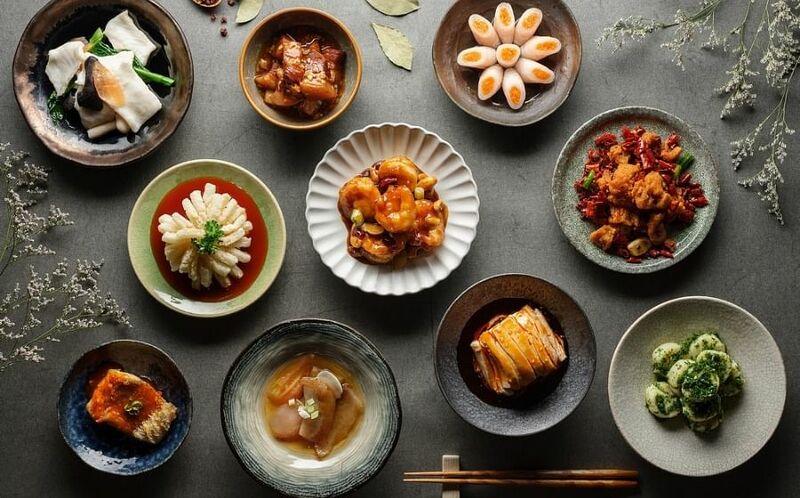 He wanted to see if any of the local bakeries could replicate the recipe - most cut really close to it, but Hsin Yao wasn't convinced. In the end, he managed to convince the guys at Martin's Famous Pastry Shoppe to come on board and today, Omakase’s burgers will last through a ride home. If you’ve ever had a dinner roll (and then scoffing it down to reach for another), you'd probably associate it with comforting holiday dinners. You can dip it into gravy without fearing that you’ll lose half the piece in the bowl. Just like them, Martin's Sandwich Potato Rolls are hardy buns that don't shrink with heat or collapse when exposed to grease. They maintain their fluffiness and unique squarish shapes even after a good browning on the pan - don't you just hate it when the burger buns are rock solid from all that toasting. Biting into Omakase's revamped burger wasn't as messy as before, and I was pleasantly surprised that the buns held their shape despite the copious amounts of burger juice. After multiple negotiations and a lot of elbow grease, Omakase’s burgers have come a long way. They are now the only brand in Singapore using Martin’s Sandwich Potato Rolls for their burgers. Although the prices of the burgers have gone up slightly since 2014, the lengths taken by Hsin Yao justify the price increase. 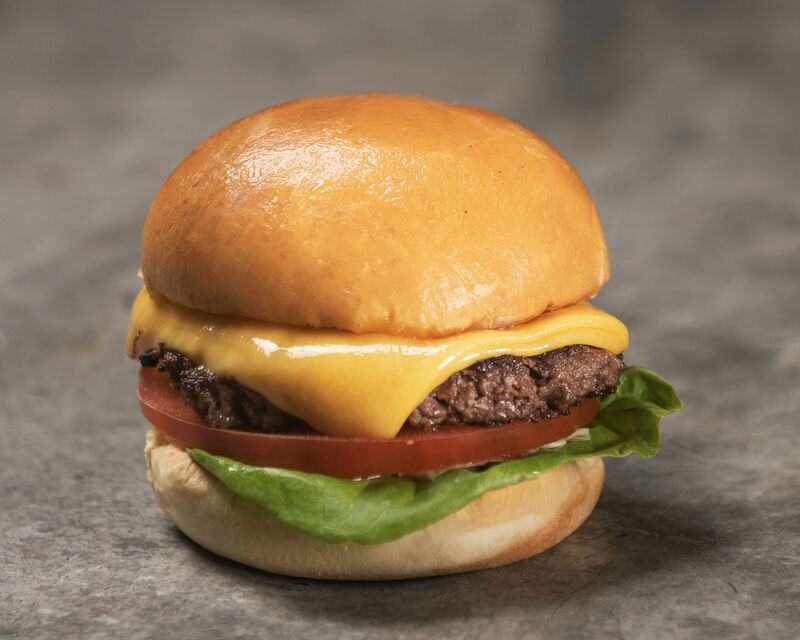 From the four-cut ratio in the patties to the Applewood Smoked bacon, the protein Omakase Burger serves up is sourced from environmentally friendly companies that produce small batches of product at a time. It doesn't just stop at the burgers, the restaurant has also powered through a soda fiasco to bring us Mexican coke (say goodbye to high-fructose corn syrup because the cane sugar in Mexican coke is going to satisfy all you coke-noisseurs). Lastly, what is a burger meal without a side of fries? 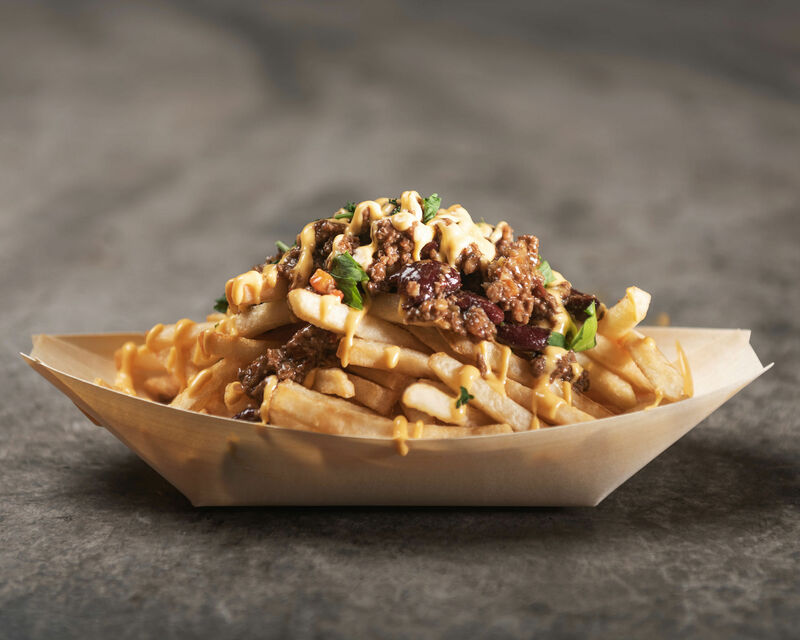 Their new Homemade Chilli Cheese Fries ($6.90) - topped with nacho cheese and a generous amount of chilli (very similar to chilli con carne) - gives you heat, mild sweetness and texture in a satisfying mouthful. Truffle fries and truffle noodles are not made with real truffles!